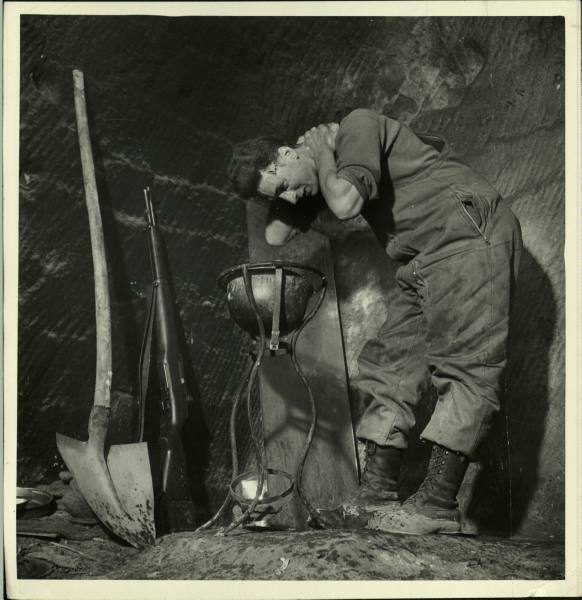 Photographer Margaret Bourke-White was the first female war correspondent, fixed at the front line through most of WWII. 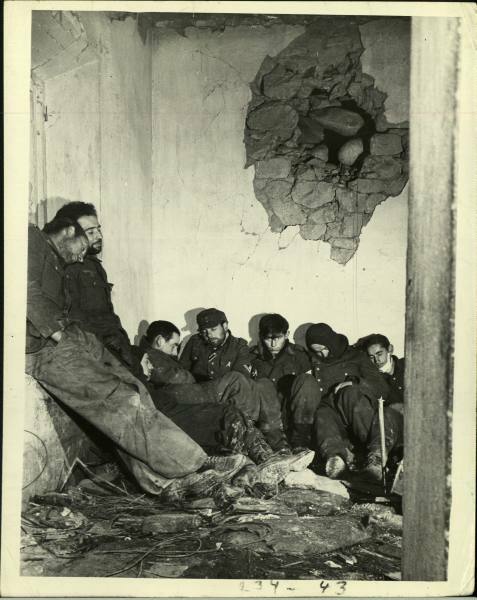 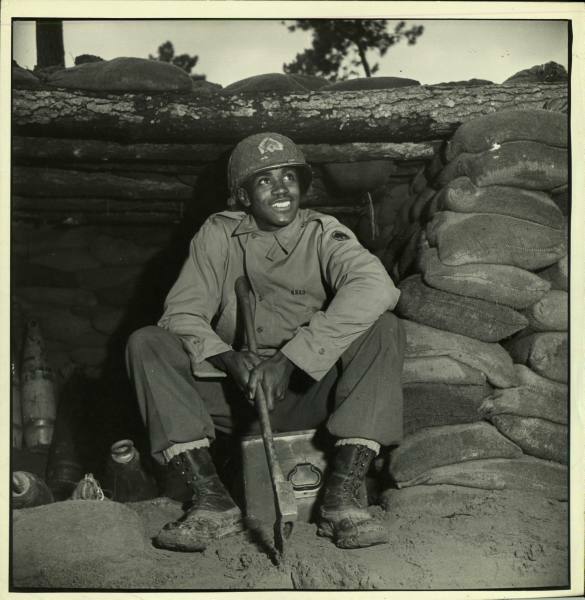 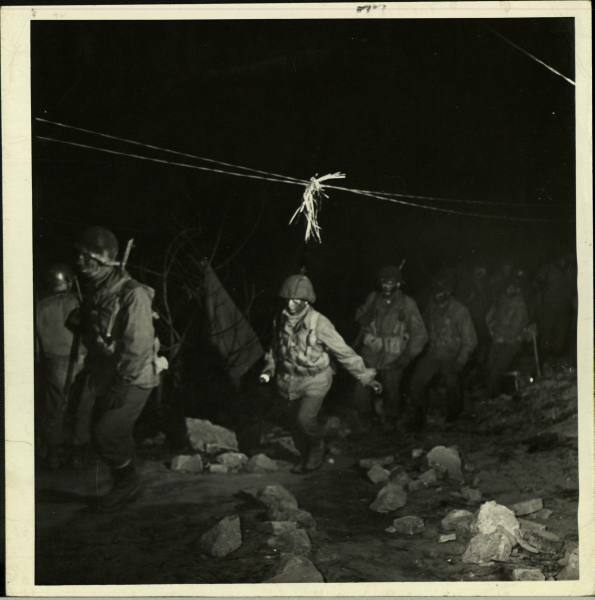 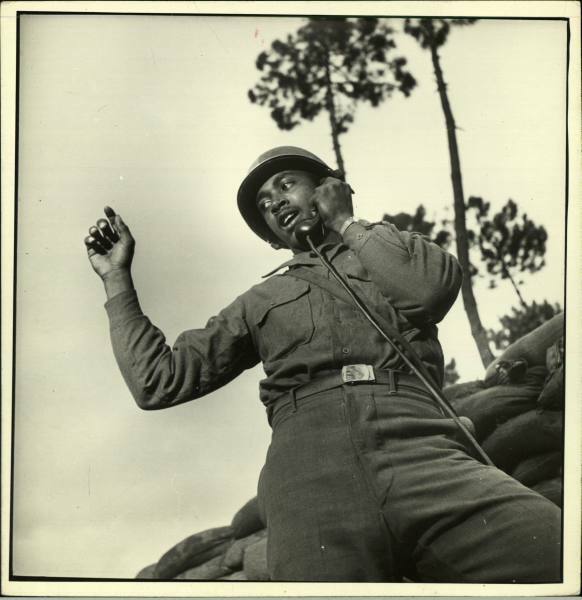 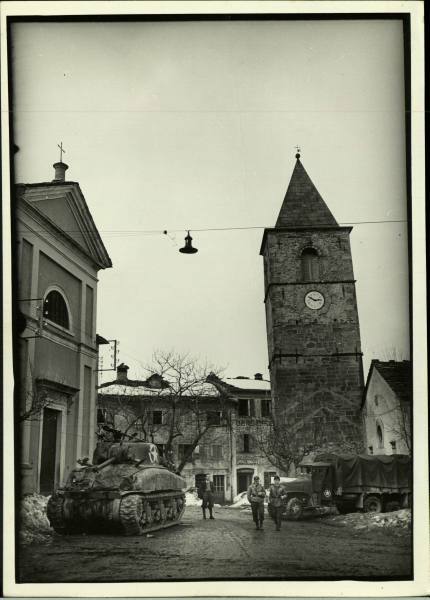 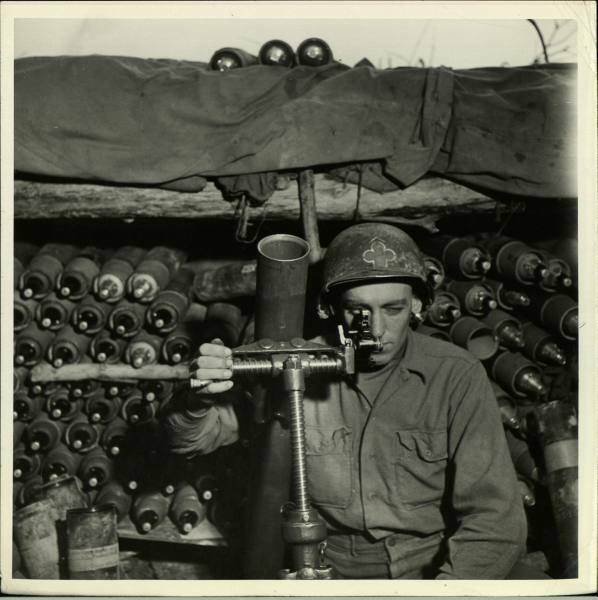 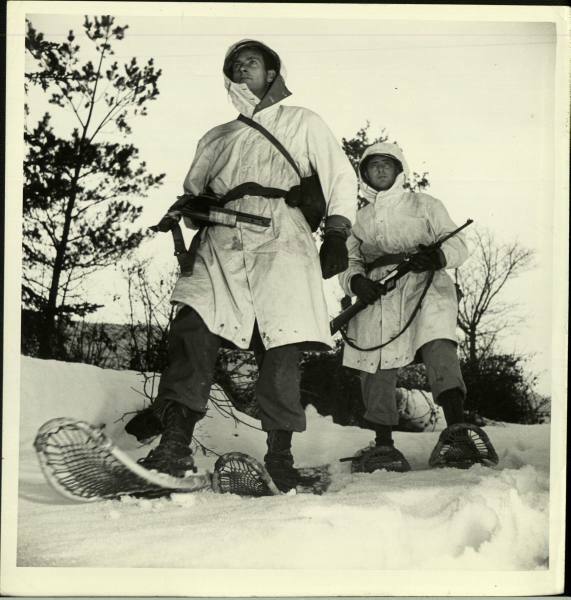 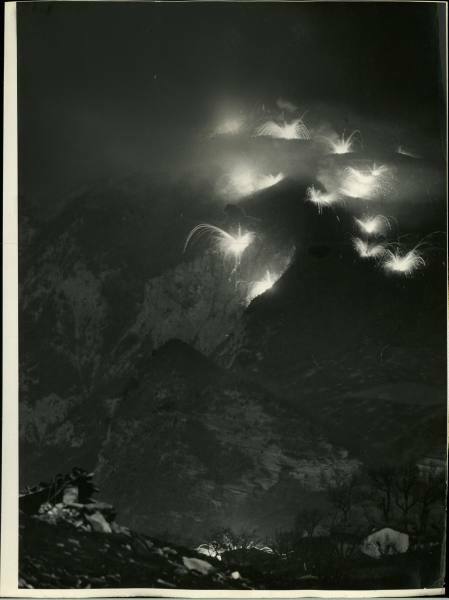 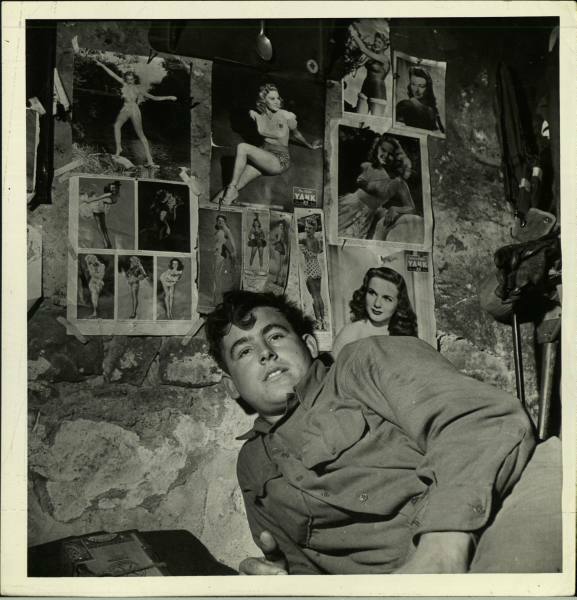 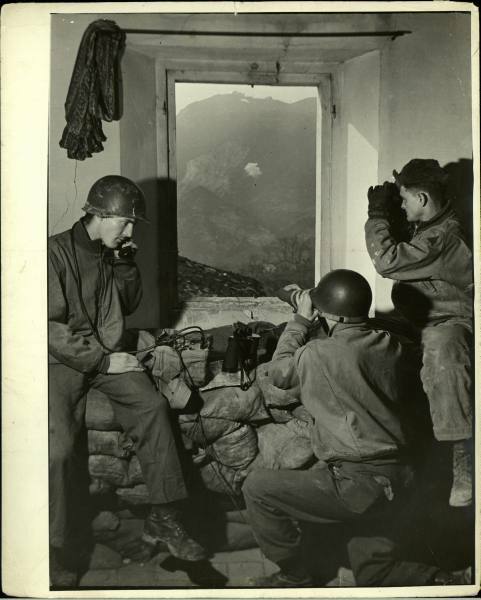 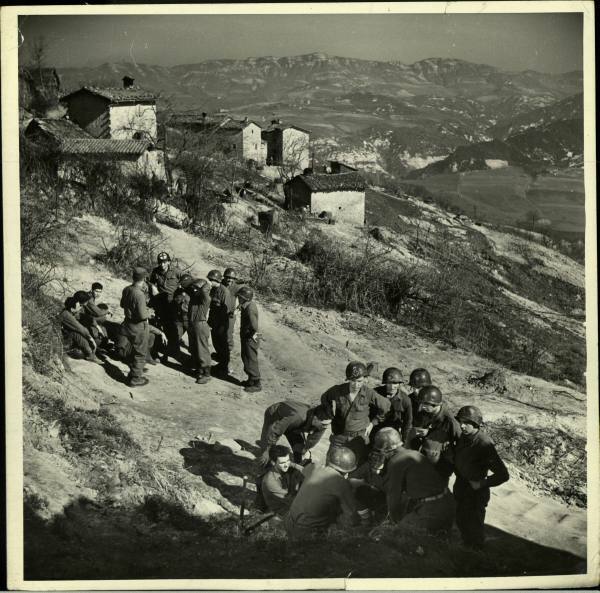 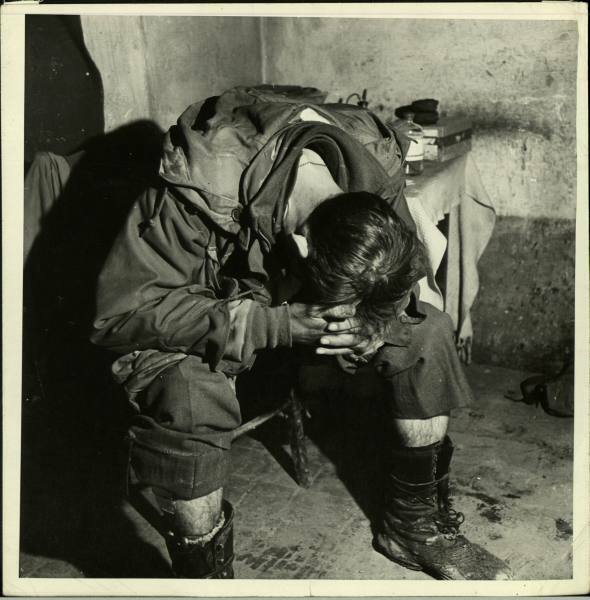 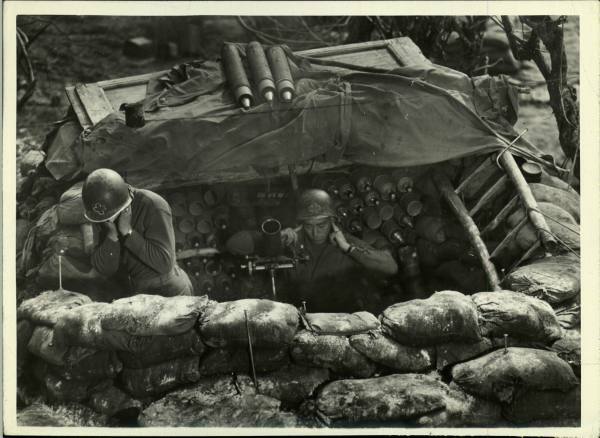 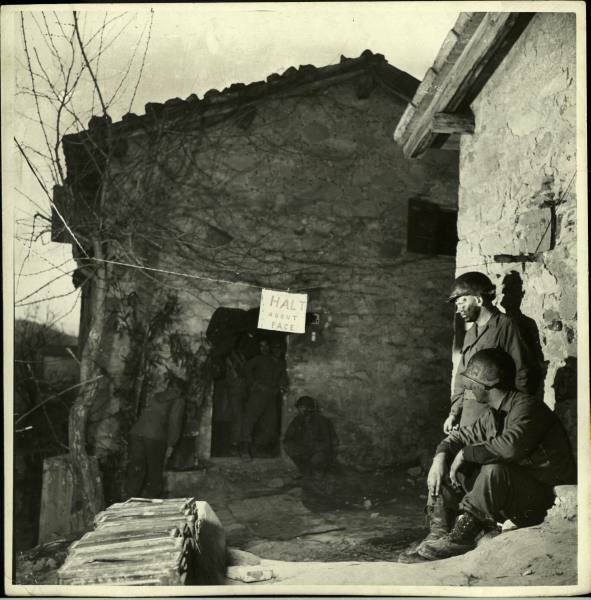 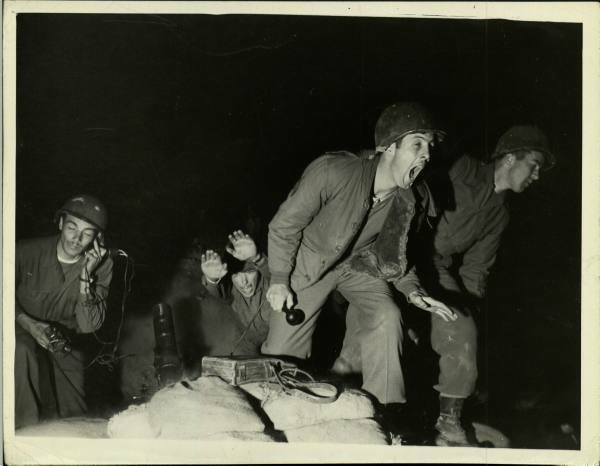 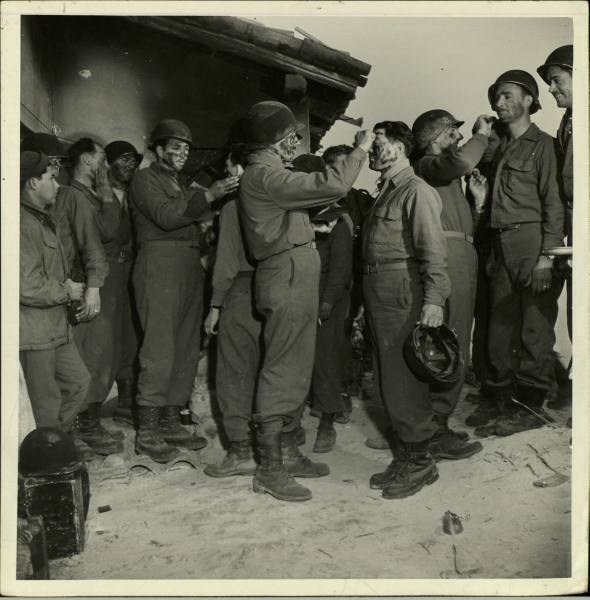 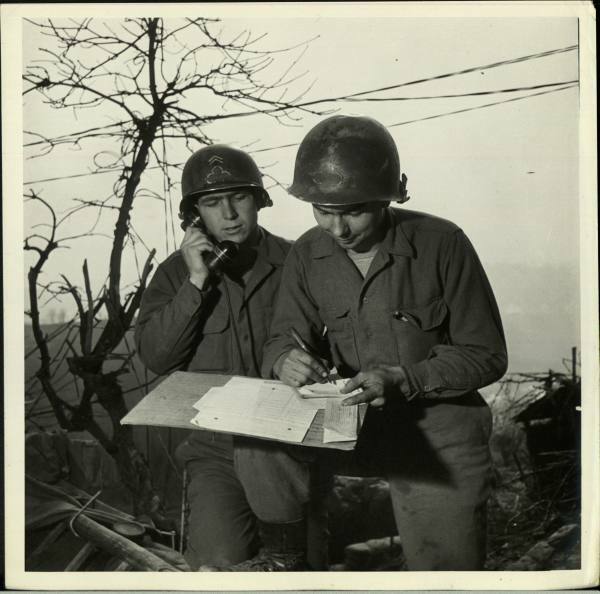 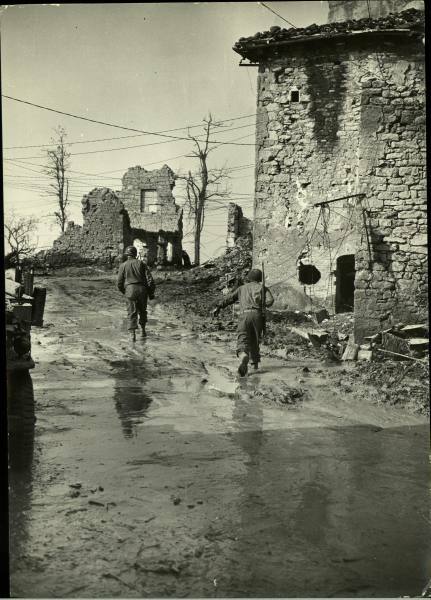 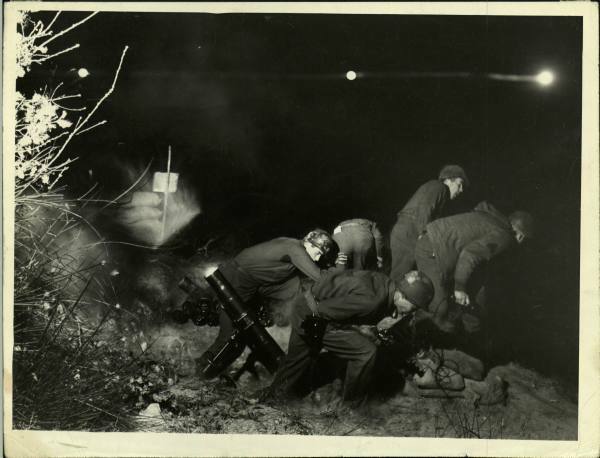 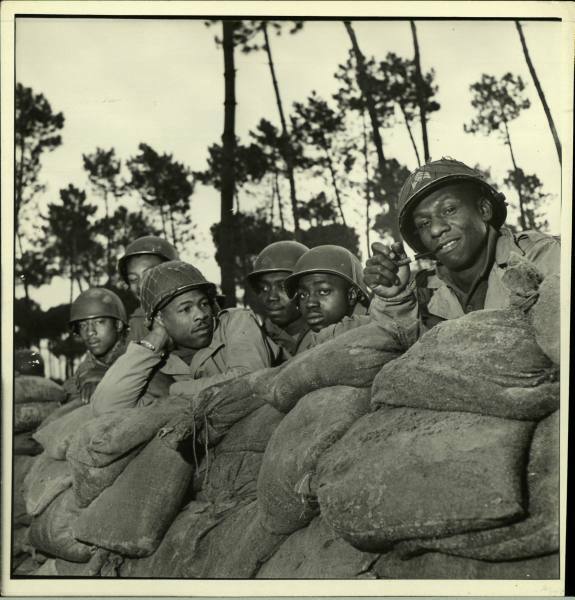 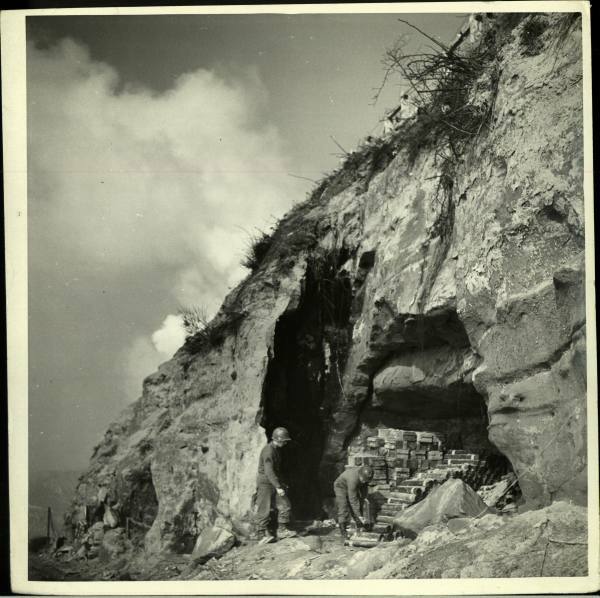 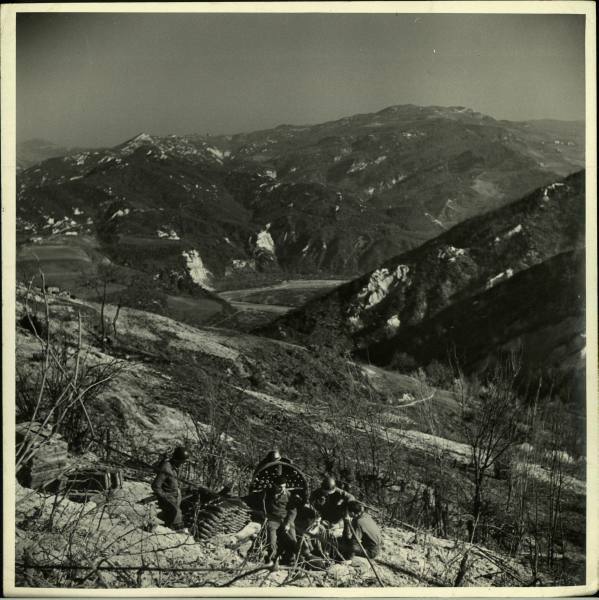 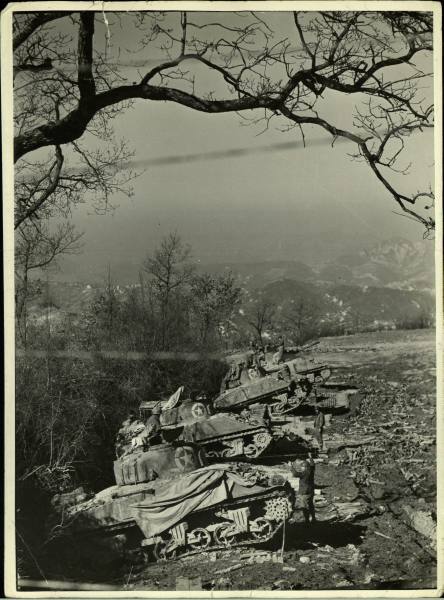 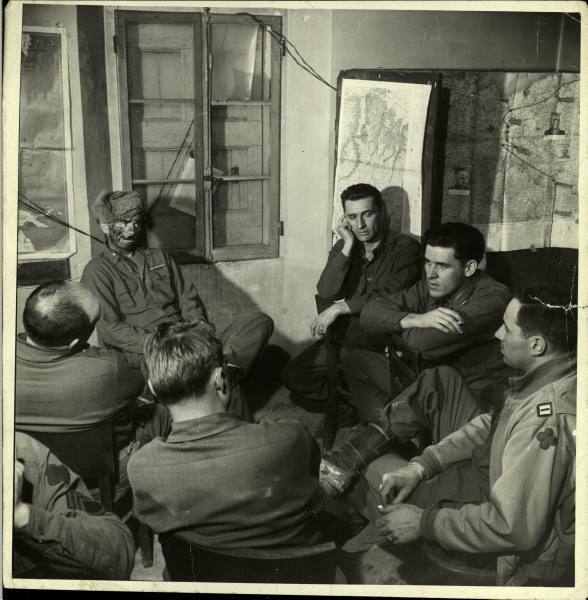 These photographs come from her time with the U. S. army in Italy, 1944. 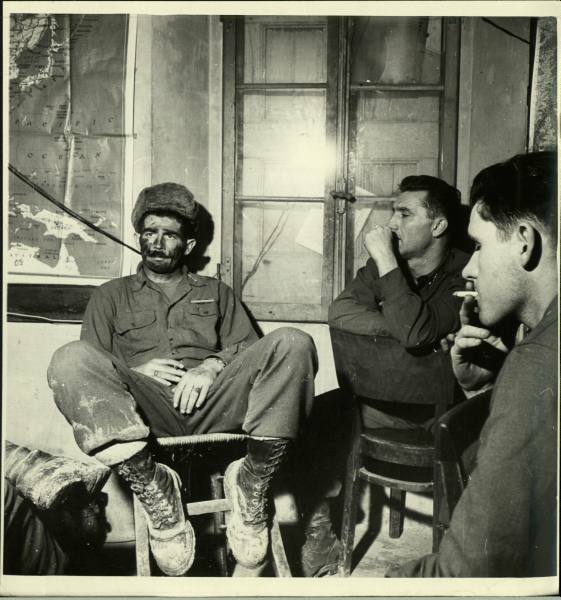 The photographs are uncaptioned, but telling nonetheless.